My students just finished reading I AM Not a Serial Killer by Dan Wells and they LOVED it! So I decided that we’d express that love via fan art. This is what they’ve put together in just about an hour! I am a very happy author-teacher right now. ? This entry was posted in Art, Blog, Education, Pictures, Reading on August 12, 2016 by Erica Cameron. These are my TBR shelves. These are my TBR shelves. I have even more books (the ones that I have read) triple stacked in my closet. Looking at it after the reorganization, it appears as though there is a slight chance that I have a small book hoarding problem. ? This entry was posted in Blog, Books, Personal, Pictures, Reading on July 15, 2016 by Erica Cameron. The choices you make today could irrevocably change the course of your entire life. Left or right? Sleep in or go on time? Speak up or stay silent? Even the seemingly insignificant decisions could alter your world and not always for the better. To be now at a junction in my life where every moment counts and every choice seems to have no middle ground is a scary place. The weight of what you (I) must do presses down on your shoulders until even Atlas would admit his burden be less. But you’d never let anyone know this, would you? Never complain. Humanity hates it when you complain. No one can really understand what you’re going through, can they? Now is the road that splits between childhood and maturity, between the beginning of your life and the end. It’s always just when you think you find a middle road that the path disappears and all that’s left is wilderness. Left to fight every step of the way, your breath being choked out by the branches that found their way around your neck. So now do you believe me when I say every moment counts? How do you know when you’re going to hit a dead end and be choked out of life? Guys? I just found this handwritten in an old notebook. I wrote this when I was 16 and depressed as hell but struggling to find a way back out of it and whoa. When I typed it up here, I tried to leave it almost exactly like 16-year-old me wrote it. Remembering moments like this is what makes me so mad when people say that young adult books don’t matter, that creative writing classes aren’t important. That protecting our kids from unpleasant or controversial topics is better than exposing them to the troubled reality of our world. I was too scared and embarrassed to talk to anyone about what was really going on in my head when I was a teenager. Reading and writing probably saved my life. It’s not just important to give our kids books that touch on every single topic under the sun and to teach them how to muddle through their thoughts and express it on paper, it’s vital. Give a kid a book that reflects what they’re going through. 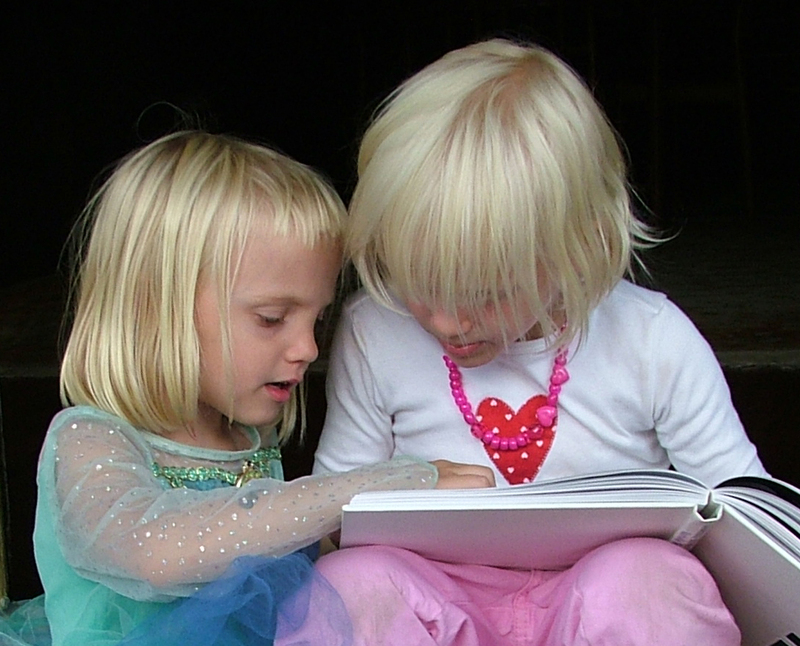 Teach a child to put their thoughts and emotions into fiction or non-fiction. Encourage art and creativity and questions. Do it. This entry was posted in Blog, Communication, Personal, Pictures, Reading, Writing on February 18, 2015 by Erica Cameron.